Become the king of Idleville! Your Kingdom Shines in New Splendor! Now you can have even more fun in the clicker app. The new update brings numerous improvements and eliminates some annoying bugs. 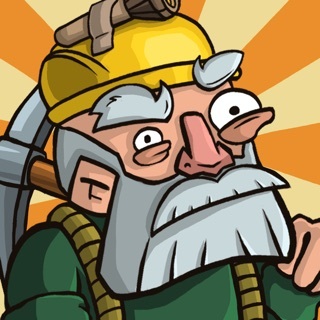 Click your way to new lofty heights in Idle Kingdom Builder!